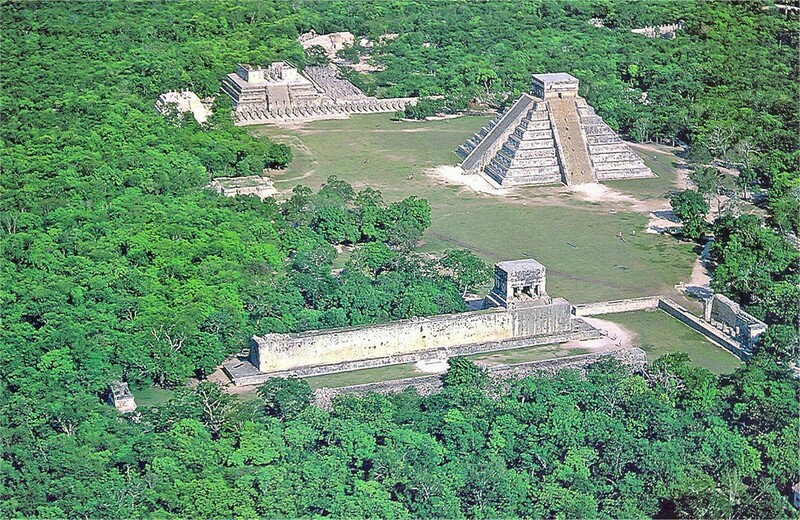 This is a visit to Chichén Itzá, ancient capital of the Mayan Empire, is the most importantarchaeological site in the region; it was from the 11th thru the 12th century that Chichén Itzá reached its glory and it was finally abandoned by the 15th century. 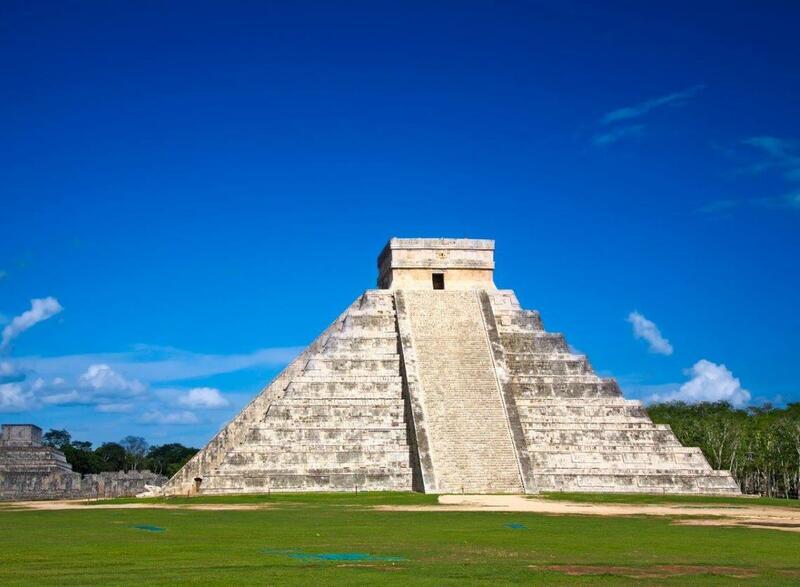 The UNESCO World Heritage Foundation has recently declared Chichén Itzá as World Heritage. This is a site that definitely deserves its place as one of the new Seven Wonders of the World. 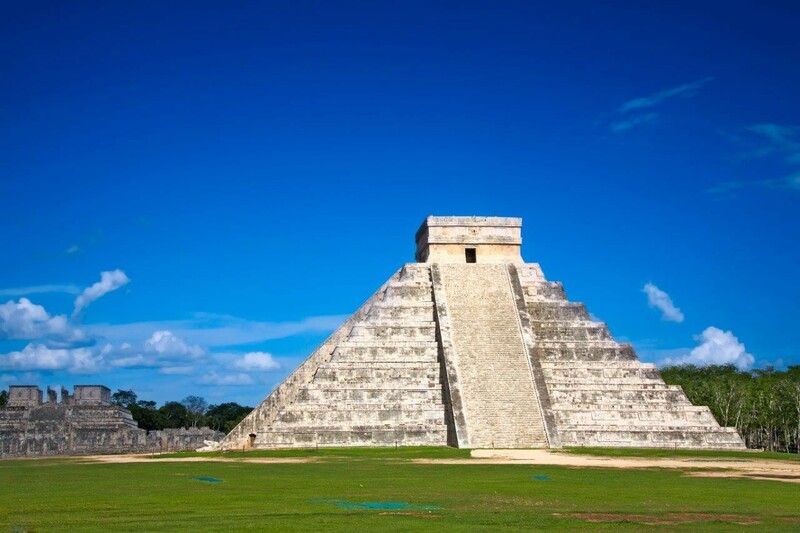 All of its buildings had been built based on mathematical calculations made by the ancient Itzaes (Mayan for “water magicians”), the astronomical knowledge these people had is truly advanced and amazing for their time. 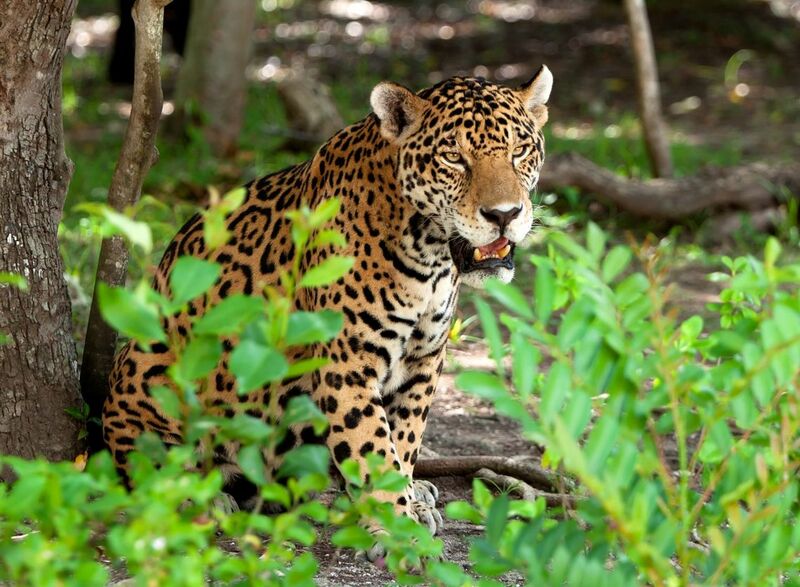 This tour also includes a quick stop for handcrafts shopping and a wonderful visit to one is the many sinkholes in the region (called Cenotes), sacred sites for the ancient Mayans which are believed to have been formed by the Chicxulub meteorite impact hundreds of years ago. And to top it all out it also includes a panoramic visit to the beautiful Valladolid, a colonial city in the Yucatan. Our tour begins picking up all passengers at the lobby of all hotels (in the Cancun area) to check in at our terminal at Plaza Kukulcan. By 8:15am we depart in a deluxe motor coach bus. On our way to Chichén Itzá we will stop for a visit to one of the many beautiful Cenotes (underwater sinkholes) of the region. We will have 45 minutes to get close to these natural formations and take a quick dip on the cold crystal clear waters. After the Cenote visit we will enter Valladolid, a colonial town where we will enjoy a convenient panoramic visit of approximately 20 minutes to observe and take pictures of the city’s downtown area in the comfort of your seat. Leaving Valladolid and getting back on route for Chichen Itzá we will ready to enjoy a delicious buffet lunch with regional Yucatan dishes that you just have to try out, while we enjoy these great Yucatan dishes we will enjoy a dancing Jarana show, Jarana is the regional dance of the Yucatan. In this place you will be able to visit a handcraft shop and shop (if you wish to) some regional handcrafts. 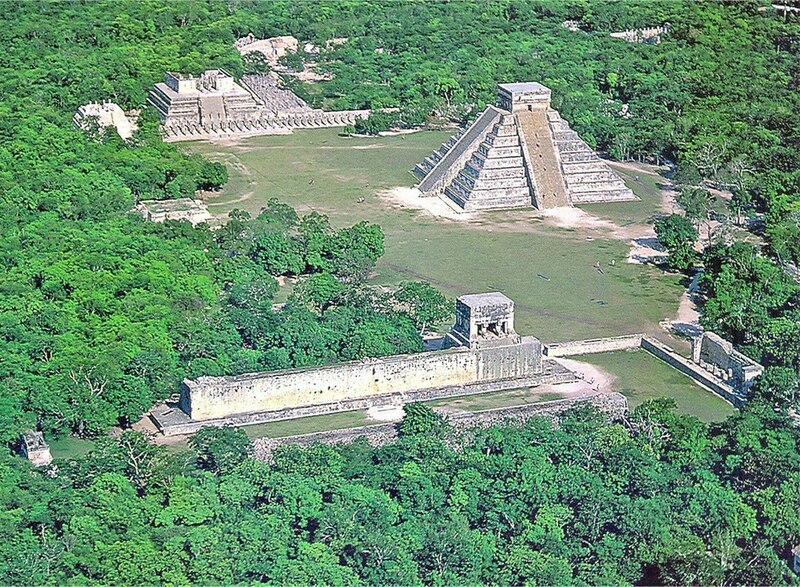 After lunch we will head towards to enter the mystical Chichén Itzá archaeological site. Once inside we will have a 1 hour and a half guided visit with a certified archaeological tourist guide and 1 hour of free time to take pictures and explore the site by yourown. 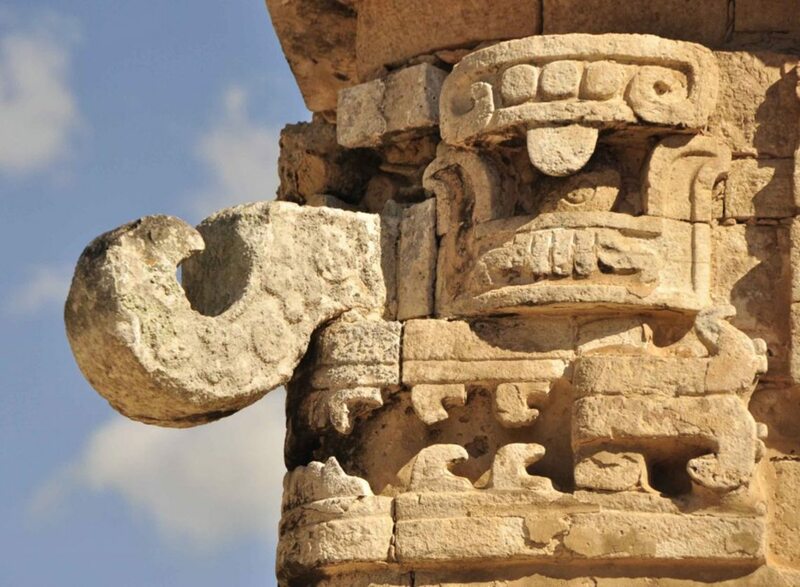 After the guided tour is finished we will leave the archaeological site and get back to Cancún. By 7pm we will be back in Cancún and will start dropping off our passengers at their hotels. 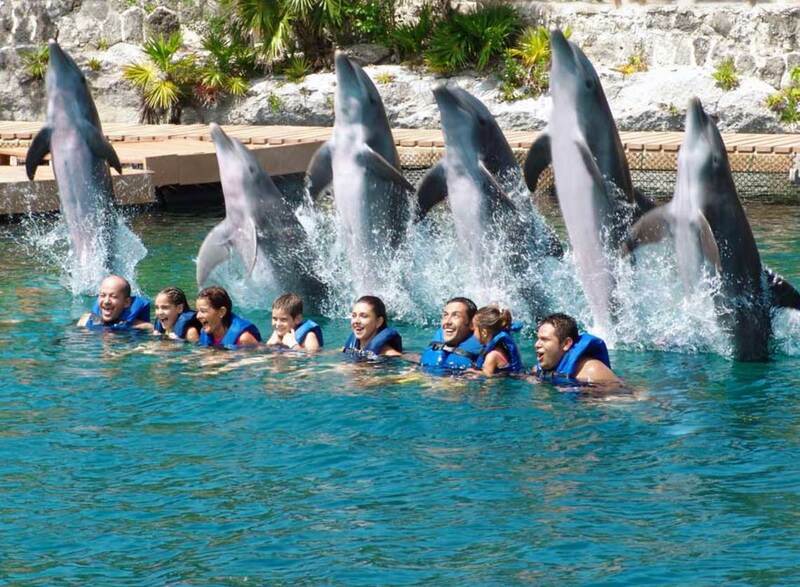 Located in the Mayan Riviera, Xcaret offers unique recreational activities for the entire family to have tons of fun. We invite you to come and see with your own eyes the natural beauties this region possess such as underground rivers, beaches and inlets. 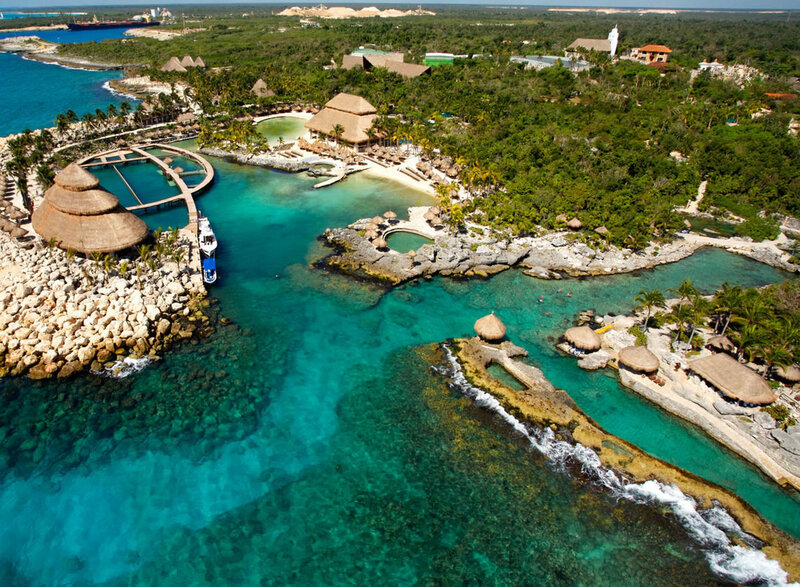 At Xcaret you will find one of the biggest and spectacular Butterfly Pavilions on Earth. 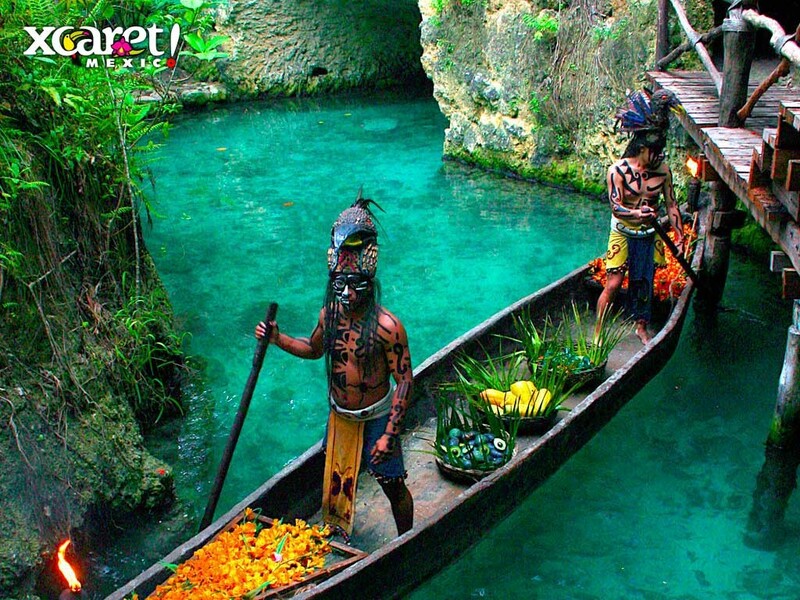 This is a one of a kind opportunity to admire the spectacular show ‘Xcaret Mexico Espectacular’ which will show you the most important Mexican traditions, culture and history. We will begin our tour with the pick-up of all passengers at their hotel lobby in Cancún. 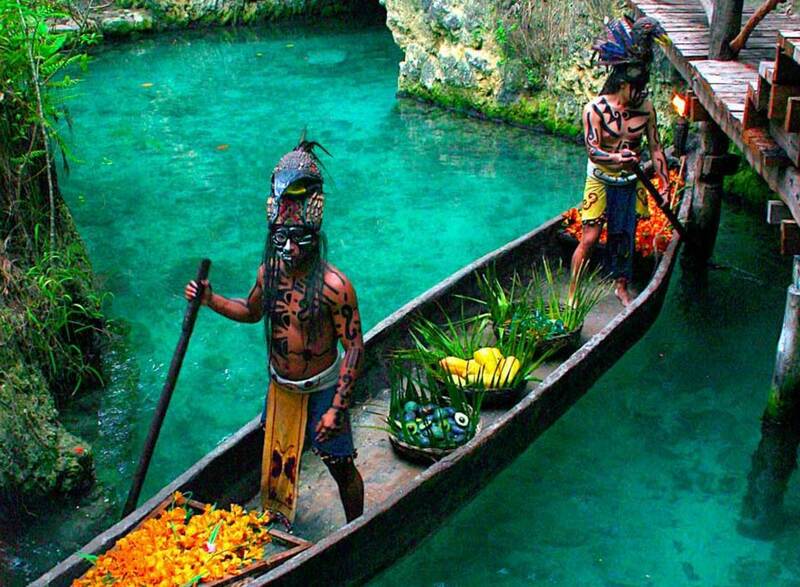 As soon as we get everyone on board we will be on our way to Xcaret in the Mayan Riviera. After a 1 hour drive we will arrive to Xcaret Park. 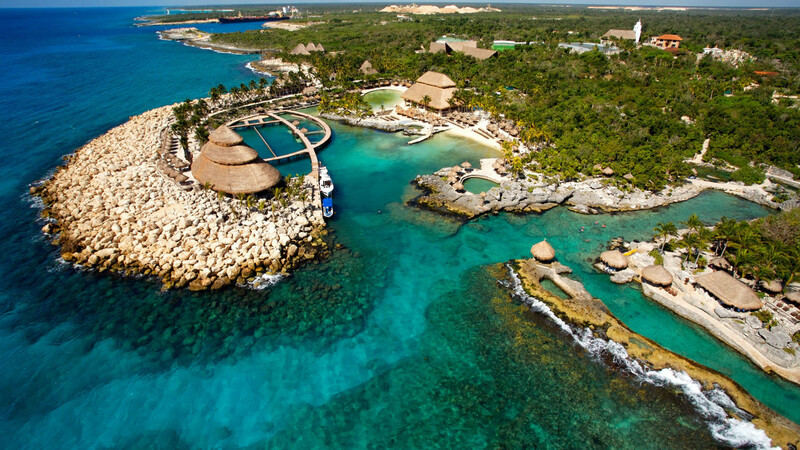 Once at the Xcaret Park we will have plenty of time to walk the park and enjoy the many available activities. We will snorkel, swim at the river, visit the aquarium, etc. After the night show at Xcaret ends we will get back on the bus and return to Cancún. 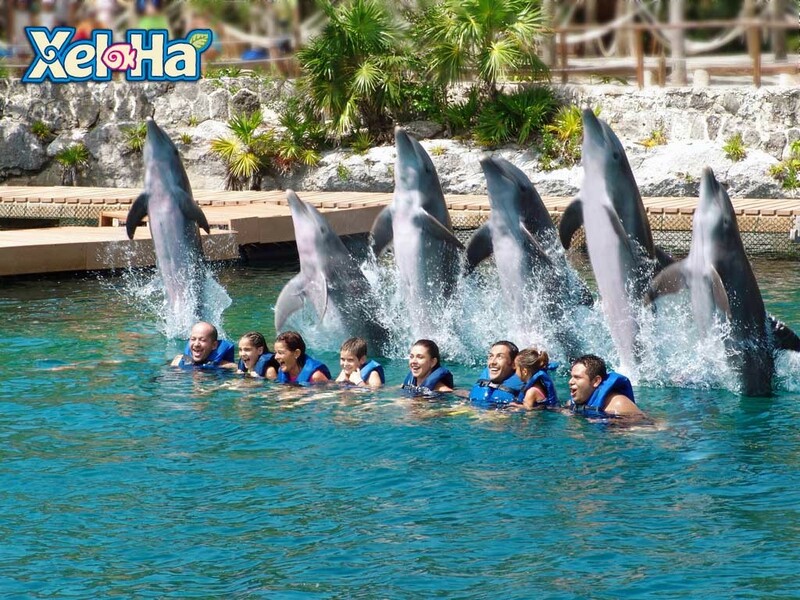 Xel-Ha is a natural aquarium which has been blessed by Mother Nature with over 70 species that chose this place as their home. Famous by its hundreds of colors and tropical fish, this is a perfect place for relaxation and to enjoy the natural wonders the Mayan Riviera has to offer for you and your family. Come and have fun with you loved ones exploring rivers, lagoons and secluded beaches surrounding Xel-Ha, run thru our floating bridge or dare to defy heights jumping to the exquisite turquoise waters from our Stone of Courage, a sixteen feet high platform made for the courageous only. You can also take a ride bike to the river and discover many other activities that will be part of your Xel-Ha adventure day. Because these activities will make you spend lots of energies, this tour offers an All Inclusive Meal Plan so you can enjoy delicious meals in a variety of specialty restaurants and open bar so you don’t run low on energy. As soon as we get everyone on board we will be on our way to Xel-ha in the Mayan Riviera. After a 1 hour 30 minute drive we will get to the Xel-Ha Park. 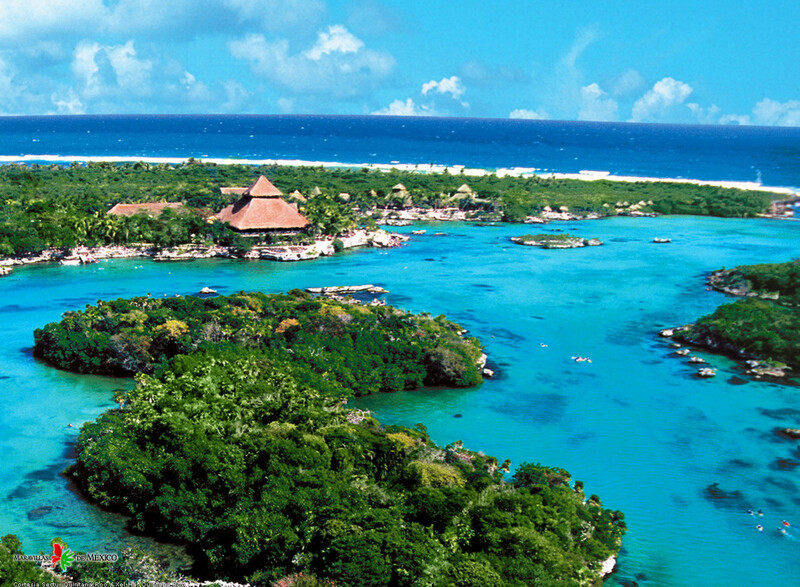 Once in Xel-Ha we will have plenty of time to tour it and enjoy the multiple available activities. We will snorkel, swim on the river and ride bikes in the park. We are scheduled to leave Xel-Ha by 5:00pm and get back to Cancun at around 6:30 pm so we can start drop offs at the Cancun Hotels. We invite you to visit one of the most magnificent archaeological sites in the Mayan Riviera, Tulum, is the only Mayan City laying right by the Caribbean Sea, sort of like a fortressed city. 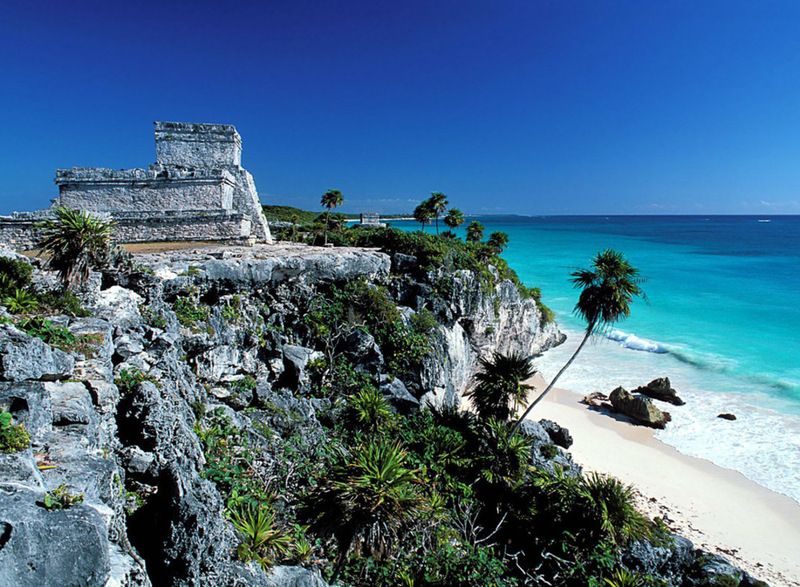 Back in the old days, Tulum (Mayan for Wall) was the most important trade hub, especially for the obsidian trade. After visiting Tulum you will enjoy a nature wonder such as Xel-ha, a one of a kind natural aquatic park in the Mayan Riviera where you will experience great moments of adventure in and out of the water; you will explore creeks, caves, underground sinkholes (cenotes) and swim thru the river or relax on a swimming tube, your choice. We will start with the pick-up of our passengers at the lobby of their hotels in Cancun. 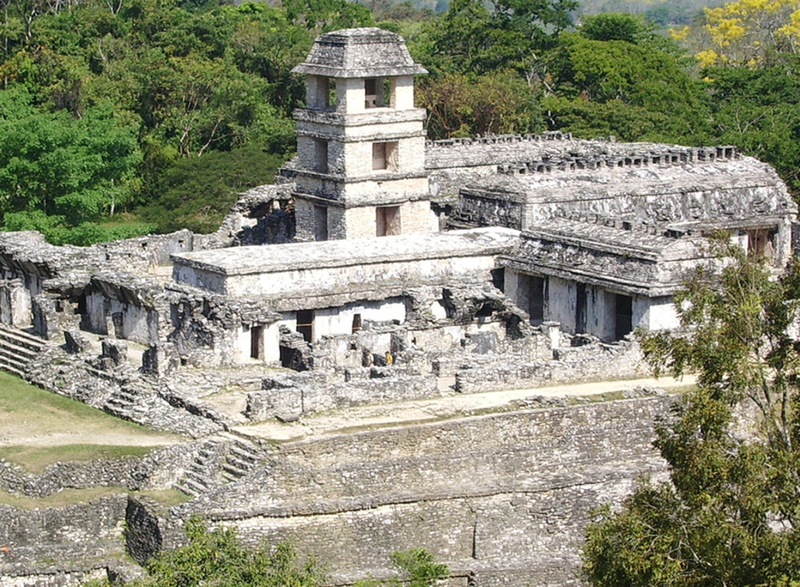 After a 1 hour 30 minute drive we will arrive to the Tulum archaeological site. 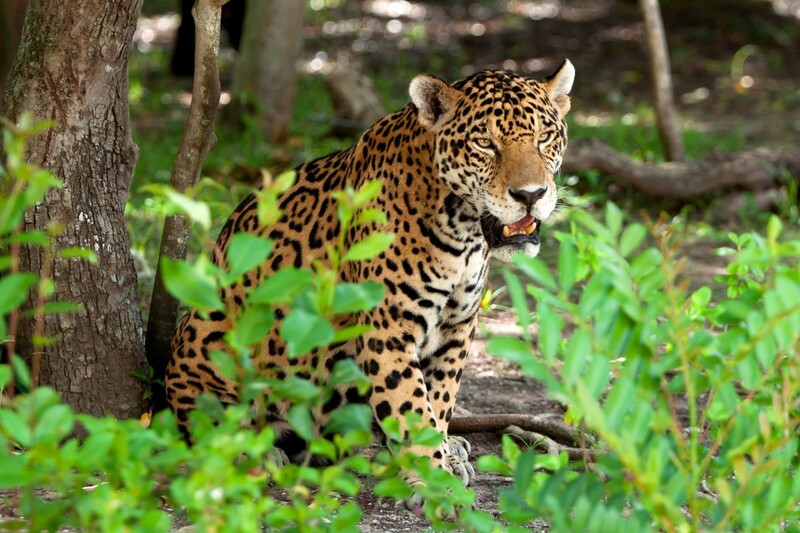 In Tulum we will have a 1 hour guided visit with a certified tourist guide. 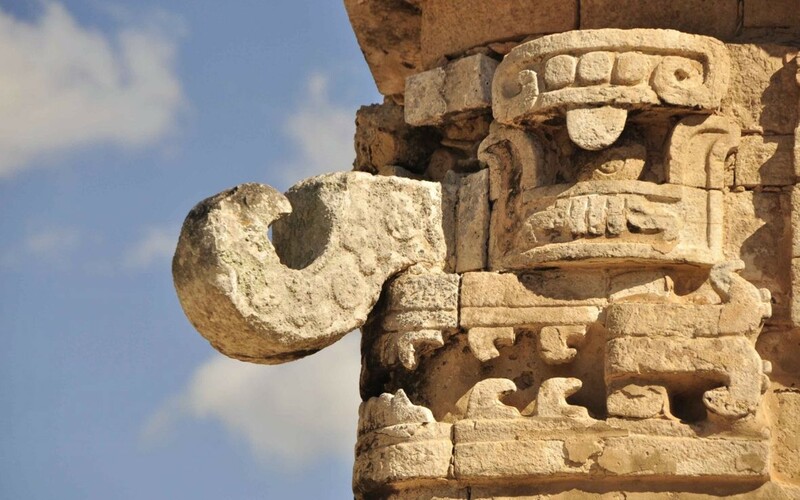 After the guided tour you will have some time to take pictures at the archaeological zone. 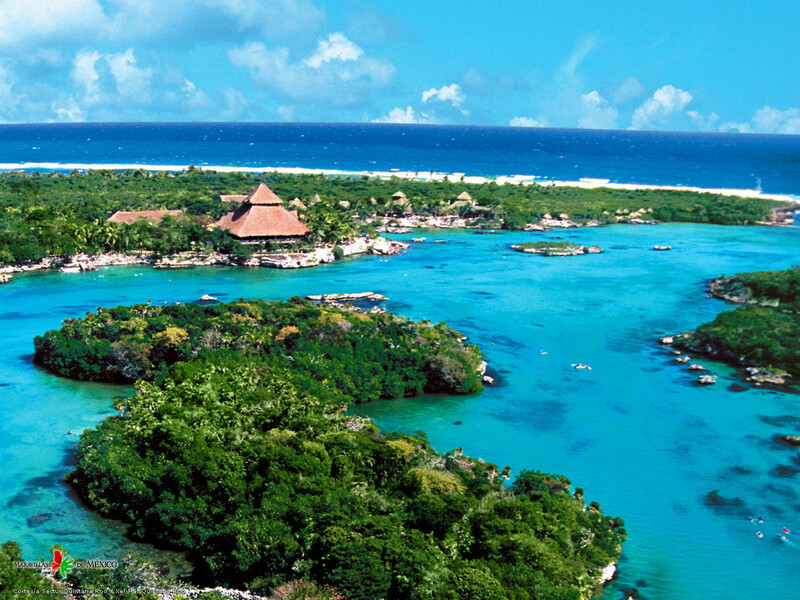 When our tour in Tulum is over we will head towards Xel-Ha. At Xel-Ha we will snorkel, relax on the river and enjoy meals and drinks throughout the entire day. We will be in Xel-Ha until 5:00pm and then we will return to Cancún.